Prestige Equipment is proud to offer CKD Blansko Machine Tools. 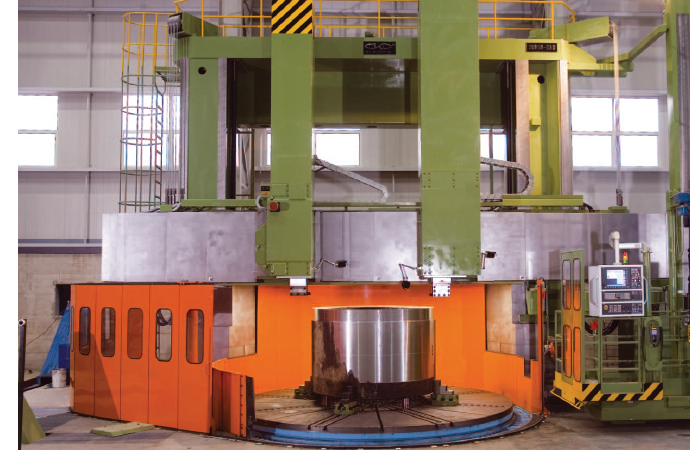 Since 1951, CKD Blansko has specialized in the development, design, manufacturing and installation of heavy-duty vertical lathes in both single- and double-column types. 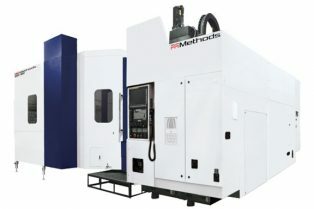 Vertical lathes made at CKD Blansko are used as multi-professional tooling centers, allowing turning, milling, boring, drilling, and grinding works. Each machine is customized to the clients specific needs.